To get started, a parent, teacher, or other adult takes the following steps to set up each user in their family or school. Enter your Access Code, provided by BAC. Then choose if "Parent" or "Teacher" and complete the simple sign-up form. Provide each child their unique "Kid Code" for use during their initial game access. Click "Done" and you will be automatically logged in to the game. 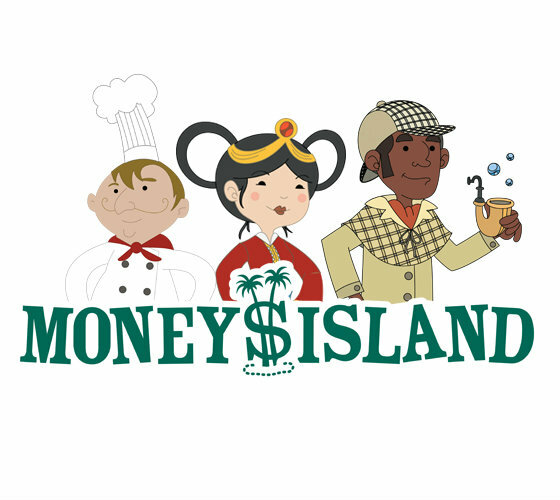 Now you're ready to enjoy your adventures on MoneyIsland through the web site or the iPad app!